It is used to copy a specific part of an image to another part of the image. Generally, it is used to mix a part of an image to another image. 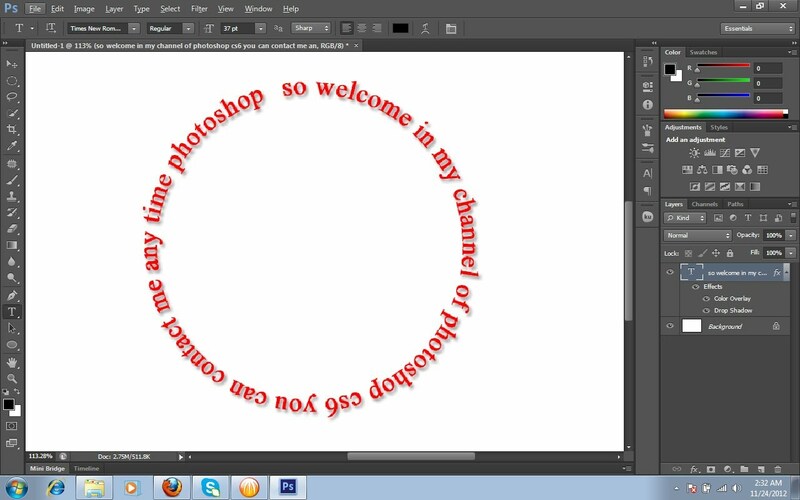 How to use clone stamp Tool? Click on the Clone Stamp Tool. Set the diameter of the pointer. Click on the mouth of the open image by pressing the Alt key. Drag the selected part by the mouse in the new place. It is used to fill color in the border side of an image or set the pattern in the vacant space. How to use pattern stamp tool? Click on the pattern Stamp Tool. Now, you can paint the image by dragging the mouse. This tool is used to restore the image destroyed by Air History Brush Tool. 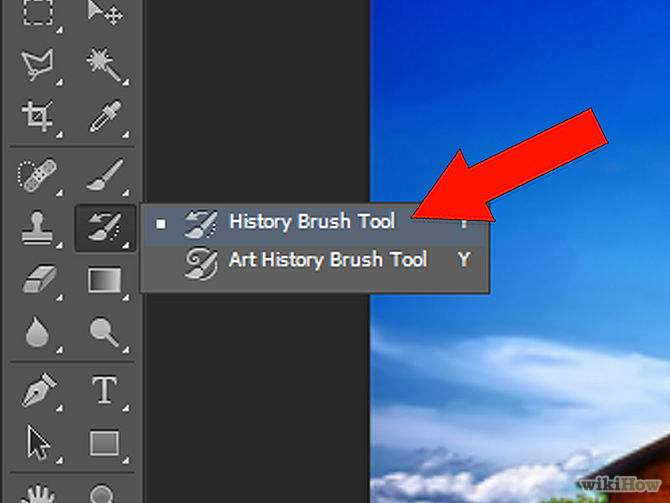 How to use History Brush Tool? 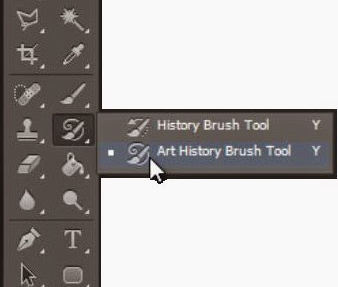 Click on the History Brush Tool. Set the necessary properties of the pointer such as diameter, mode, opacity, style etc. Click and move the mouse pointer to the necessary part of the image. 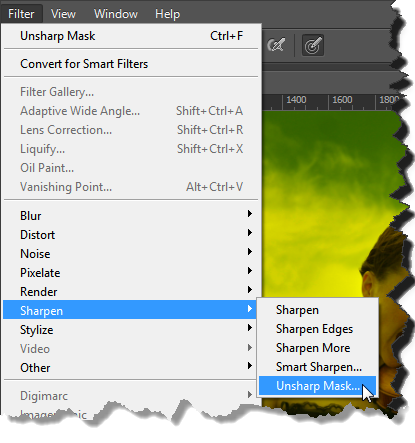 This tool is used to destroy an image or dramatically change the appearance of an image. How to use Art History Brush Tool? Click on the Art History Tool. 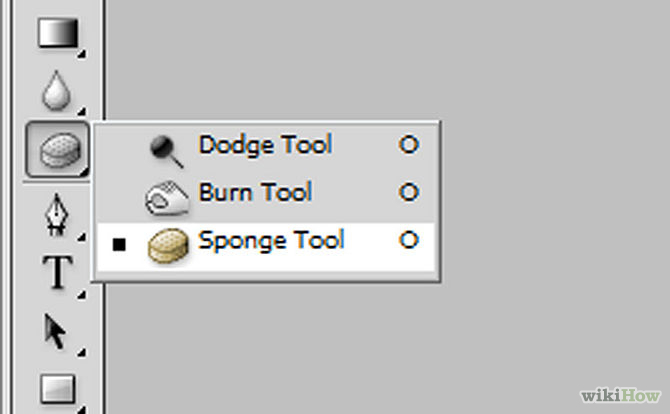 This tool is used to rub the unnecessary part of an image. Set the necessary properties of the eraser tool such as diameter, mode, opacity, style etc. Click and drag the mouse pointer to the required part of the image. This tool is used to fill or set the mixing color in the background of an image. How to use Gradient Tool? Set the properties such as mode, opacity, etc. Select the desired gradient and click on the OK button. Click and drag the mouse pointer on the image. This tool is used to fill or set the color style in an image according to our requirement. How to use Paint Bucket Tool? Click on Paint Bucket Tool. Set the properties such as mode, opacity etc. Click on the place where you want to fill or set the color or pattern. This tool is used to give fine or bright finishing to an image. How to use Blur Tool? Click and drag the mouse pointer to the necessary part of the image. 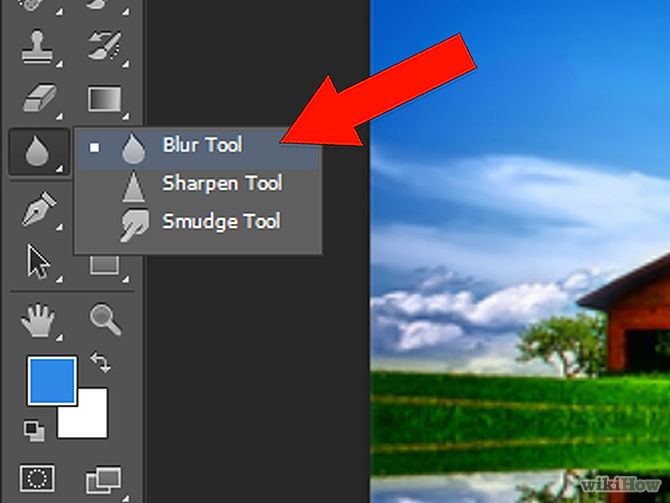 This tool is used to reverse the things done by blur Tool. How to use Sharpen Tool? This tool is used to band the specific hole of the image such as to close the open mouth, to close the open eye etc. How to use Smudge Tool? This tool is used to put the light on the dark part of an image. 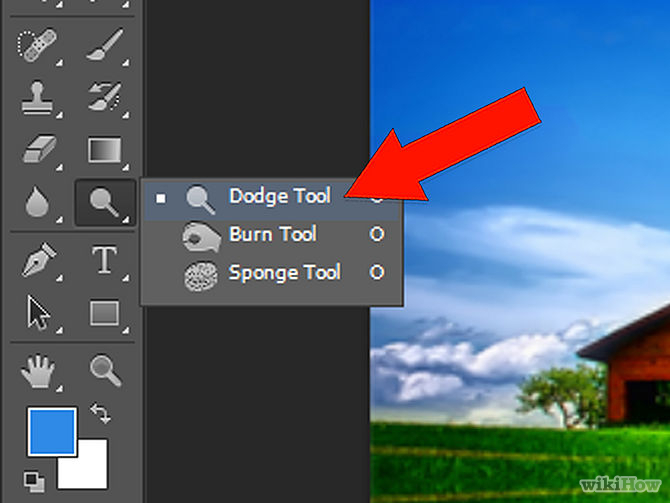 How to use Dodge Tool? This tool is used to make an image dark or dim. How to use Burn Tool? This tool is used to make an image black and white. How to use Sponge Tool? This tool is used to type the text or a new layer on an image. How to use Type Tool? 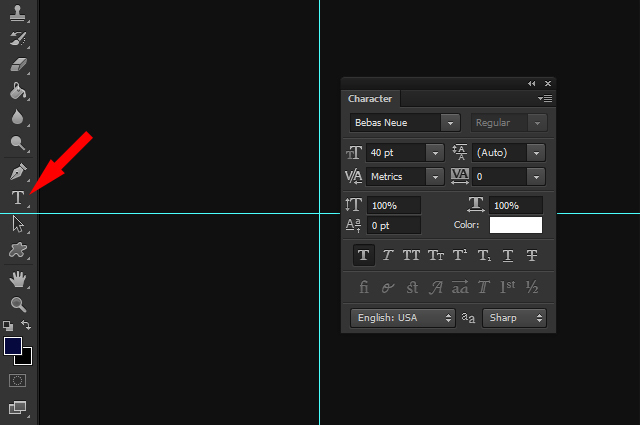 Select the Horizontal Type Tool to type horizontally or select the Vertical Type Tool to type vertically. Set the properties such as font style, size etc. Start to type your matter. Type the text using Type Tool. Click on the Set the color text. Set the desired dialog box. Click on the Wrapped Text Button. Select the appropriate style from the style dialog box. Set the other properties from the dialog box. The full form of the pixel is picture element. With the help of, the individual dots the display screen LCD monitor, CRT monitor projects the image. The amount of pixel in the monitor determines the quality of the image. The more is the number of the pixel the quality of the image improves. The display screen is divided according to length and breadth which is called resolution. A single screen can hold hundred thousands of pixel. The image size is determined by its length and breadth. Normally, image size is measured with the help of pixels but using different graphical programs we can measured in centimeter and inches. The graphical substance can help us to resize and resample the image size. Note: Increase in size may cause the blurring of the image. If necessary change the image size, color, font, etc. The image which is formed by the grouping of pixels is called the raster image. Due to high pixel volume, raster image has relatively larger file size. These images can be compressed withoutchanging its quality but cannot be enlarged without decreasing in quality. The images that are captured by digital camera are raster image and has '.bmp', '.tif', ',tf', '.jpg', etc. as its extension. Vector graphics uses the line as its base to create images instead of the pixel. Vector graphics can be enlarged without reducing its quality. Vector graphics takes slight less space than bitmapimage. It has '.ai', '.aps', '.svg', '.drw' as its extensions. There are various formats of pictures available on the internet. The picture size matters due to the bandwidth used to upload and download the picture. The size of the picture must be smaller so that we can easily upload or download the picture. Though we are using the smaller sized picture, the quality of the picture must be maintained. Photoshop provides us with various options to save the files. The original file is saved under '.psd' file format. This format can later be saved under '.gif', '.jpg', '.png' to upload it on the internet. The articles or the pictures that means to be printed can be managed under the screen called page layout. Page layout can enhance the article or picture according to the situation and there is various software available for page layout. Some of them are: Indesign, Page plus, Quark Xpress, Page maker, Free hand. It manages the print quality of the article or image. Page format alignment can easily be maintained. As per requirement, we can introduce new column or page number in that article. The layout of the image can be resized without decreasing its quality. It is mostly used in desktop publishing. New paper writing, article writing, browser, invitation card uses page layout. Designing hoarding board, large scale advertisement and designing flexes requires page layout. After the document goes to [page layout, the process of pre-press starts. The process of preparing digital documents for printing in the press is called pre-press. The pre-press includes verification of data in the document, correcting language mistakes, managing page number according to printing plates, etc. as its work. The clone stamp tool is used to copy a specific part of an image to another part of the image. Pattern stamp Tool is used to fill color in the border side of an image or set the pattern in the vacant space. History Brush Tool is used to restore the image destroyed by Air History Brush Tool. Erase Tool is used to rub the unnecessary part of an image. 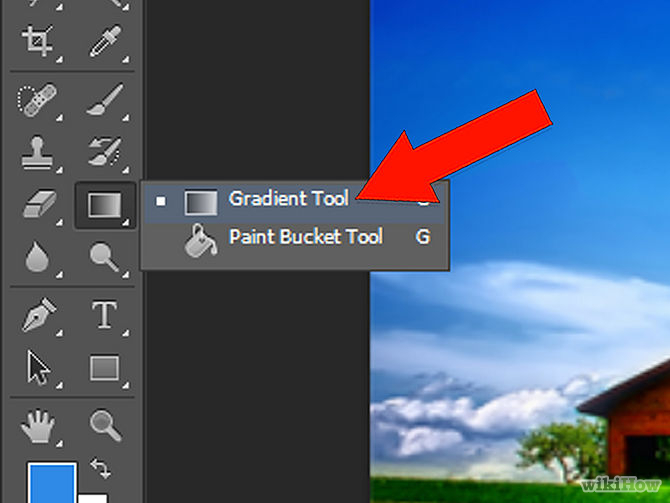 Gradient Tool is used to fill or set the mixing color in the background of an image. Which of the following used to copy a specific part of an image to another part of the image ? ______ is used to band the specific hole of the image such as to close the open mouth, to close the open eye etc. Which of the following tool is is used to make an image black and white? ________ is used to rub the unnecessary part of an image. _________ is used to reverse the things done by blur Tool. Which of the following tool is used to put light on the dark part of an image? ________ tool is used to make an image dark or dim. 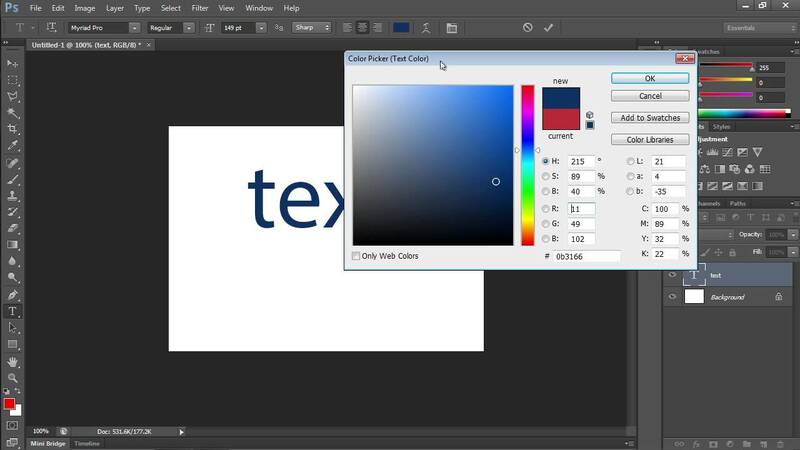 We use _______ tool to fill or set the color style in an image according to our requirement. 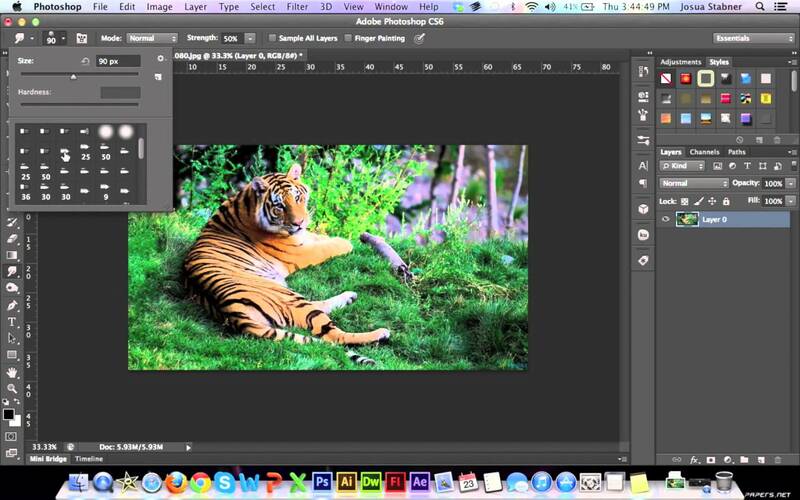 fill or set the mixing color in the background of an image. Any Questions on 'Tools Used in Photoshop '?